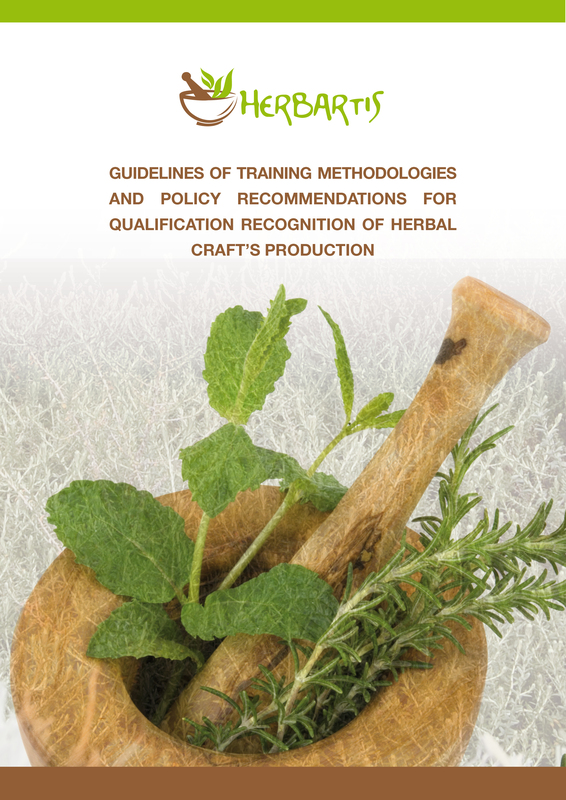 The precious output of ERASMUS+ HERBARTIS, the “Guidelines of training methodologies and policy recommendations for qualification recognition of herbal craft’s production”, is now available in the different languages of the project – Spanish, Italian, Portuguese, French and English. This useful, comprehensive tool is dedicated to all entrepreneurs and students in the field of aromatic herbs and provides the following information. Hi, i am from Algéria ans i get my master 02 un spécialité: médicinal ans aromatic plants , and i want to integrate this formation who allow me to deepen m’y knowledge. So,can i have more informations for this program and specially for foreign students . Dear Fatima, thank you for your interest. After finishing the project we are still seeking the way to offer a 2nd edition of HERBARTIS course. I suggest you to contact with the French partner (UESS – see partners information in the website) in order to know if they are offering any related courses for foreign people in French, as the HERBARTIS course in French was leaded by them.